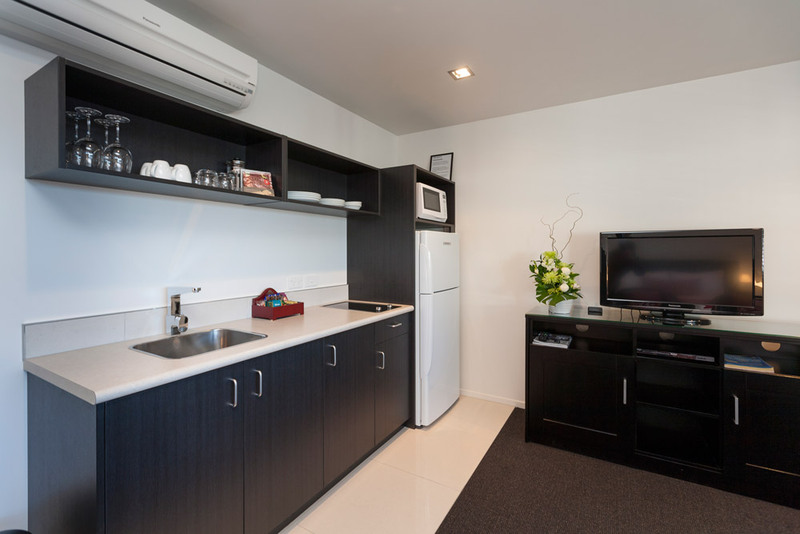 Luxuriously modern and impeccably clean, our 23 spacious, fully furnished suites – a mix of studio, one and two bedroom suites – are just a stroll away from Taranaki’s stunning coastline. 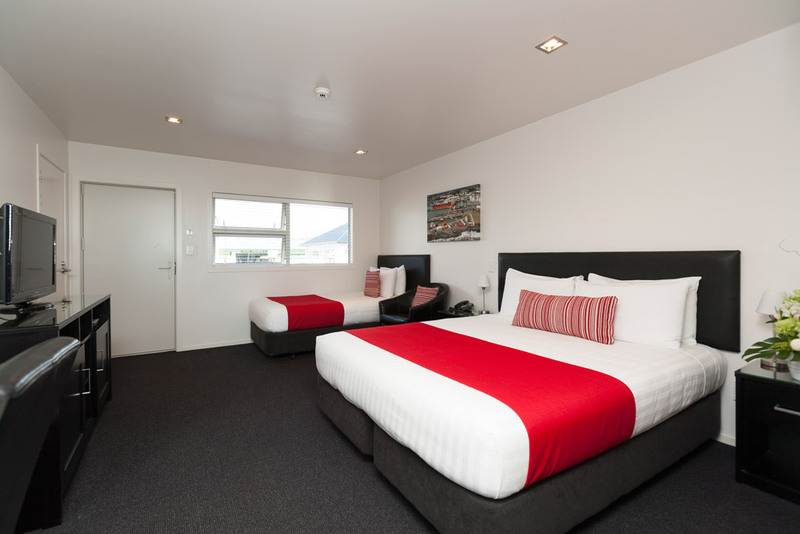 Affordable motel accommodation central to New Plymouth's best events and sights. We look forward to your stay. The Dawson Motel was opened January 2011. 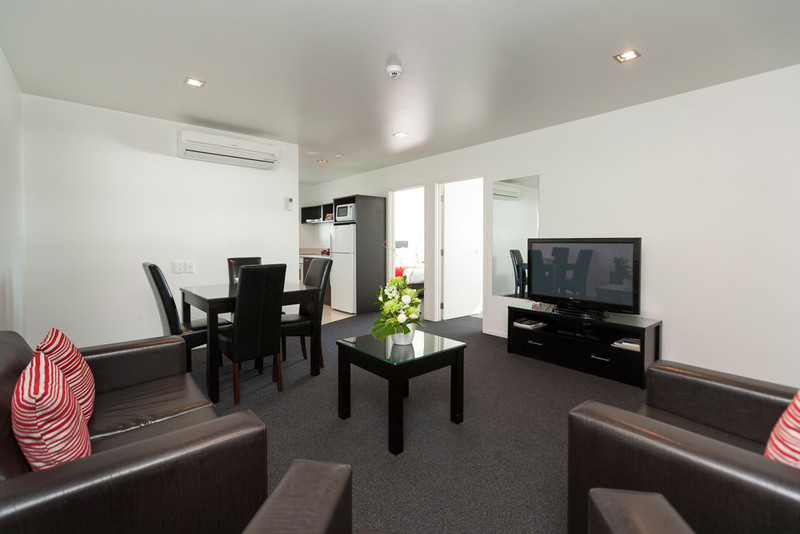 We offer affordable luxury accommodation for both Corporate and Leisure travellers to New Plymouth. 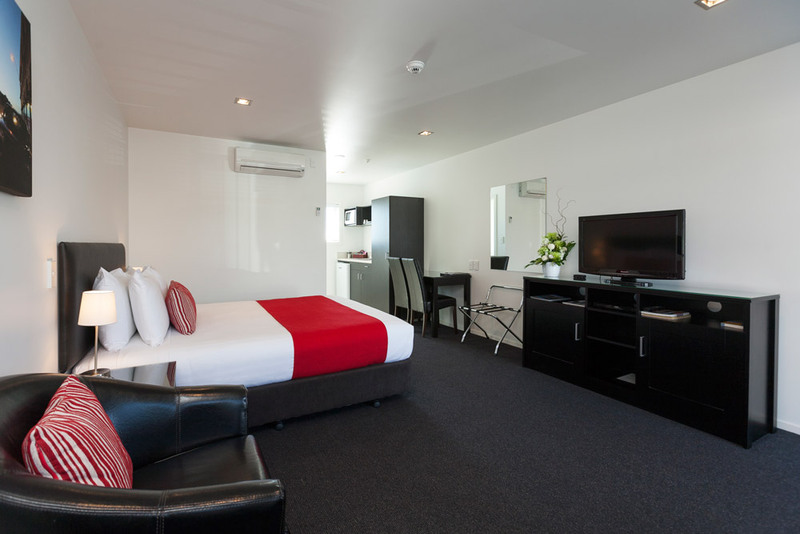 On the corner of Dawson and Young Streets, in the heart of New Plymouth’s CBD, our affordable accommodation is a perfectly positioned place to stay when visiting New Plymouth's many popular events. We’re conveniently close to the city’s most gorgeous scenery and iconic attractions, including our award winning museum, Puke Ariki, and 52 hectare botanical wonder, Pukekura Park. Just a short walk away, you’ll find the architectural wonder, The Len Lye Centre – a superb collection of works by world renowned New Zealand filmmaker and multi-talented artist, Len Lye - that promises to inspire. Our unique position in the CBD means we are only 10 minutes from Yarrows Stadium for rugby games, handy to local Golf Courses, a short walk to the Southern Cross Hospital and the Todd Energy Aquatic Centre. Using our courtesy bikes, explore the beaches and spectacular views on our award winning Taranaki Coastal Walkway – a 12.7km scenic pathway along the sea edge. There, you’ll discover the magnificent Te Rewa Rewa Bridge and one of the city’s most prominent artworks - Len Lye’s 45 metre high kinetic sculpture, the Wind Wand. Enjoy your Taranaki holiday in luxury with all the comforts of home. The Pouakai Crossing is Mt Taranaki’s premier one day walk and takes in the highlights of the longer Pouakai Circuit. If you’re only completing one tramp in Taranaki this is the one to do. The Pouakai Crossing takes you through the fragile and haunting Ahukawakawa Swamp then across the golden tussocks of the Pouakai plateau to the famous tarns with their mirror reflections of Mt Taranaki. You’ll finish your walk descending through the peaceful forest of the lower Pouakai Ranges. 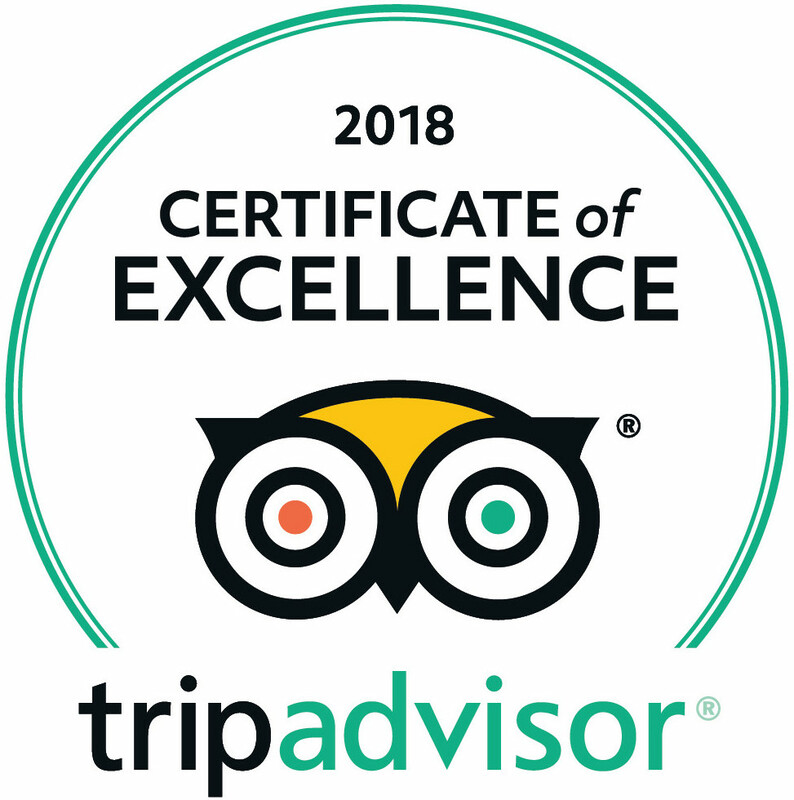 2018 Certificate of Excellence, 6th year running! 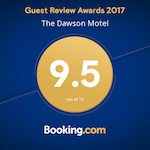 We’re proud to announce that The Dawson Motel has been awarded with a 2018 Certificate of Excellence from TripAdvisor for the 6th year running! A huge thank you to all our loyal guests, we couldn't have done it without you! The Len Lye Centre in New Plymouth is for experimental film and kinetic art. It houses the collection and archive of Len Lye, one of the most original artists of the twentieth century. Pioneer filmmaker, sculptor, painter and poet, his work gives a view into Modernism. For further information click here to view.